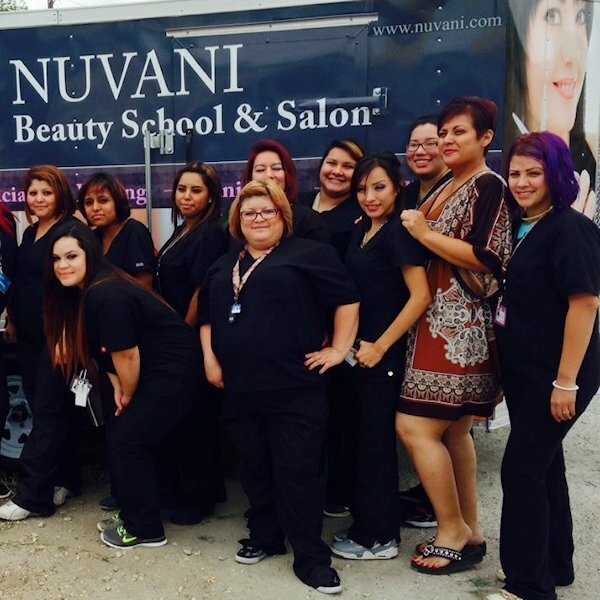 Beautiful nails are big business today and you can be the part of this growing industry by joining the Cosmetology Manicure Specialist Program at Nuvani Institute. 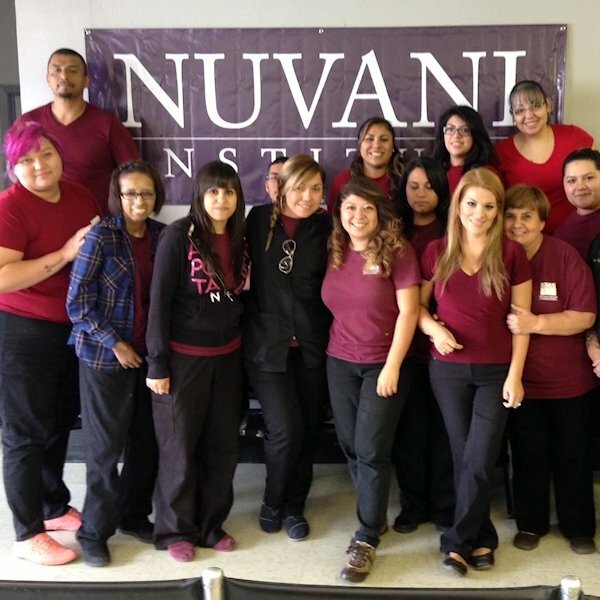 The widespread training module at Nuvani provides students the know-how on using the latest equipment, working with cutting-edge materials and styles, and eventually how to create beautiful and professionally finished nails. 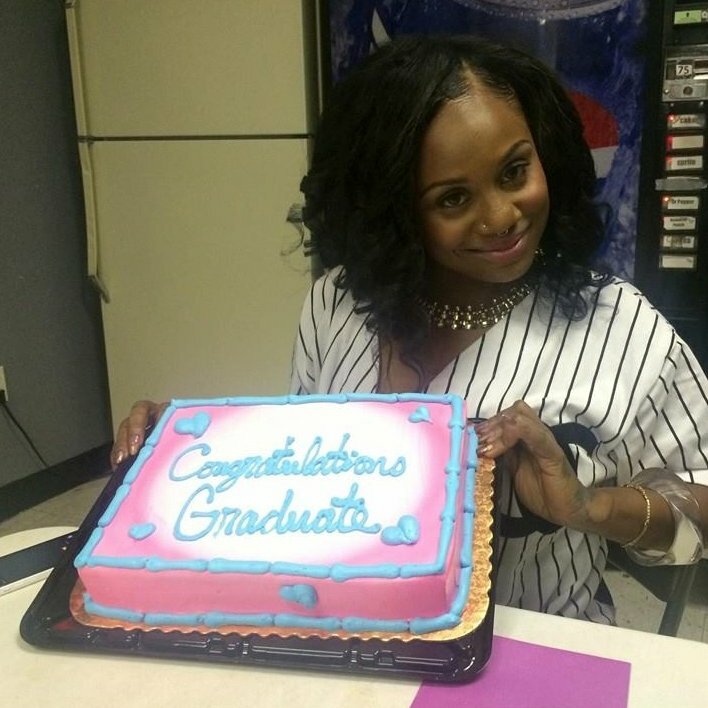 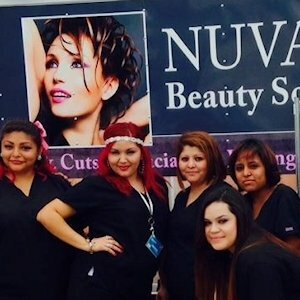 In addition to this, Nuvani Beauty Schools and Salon offers a program for Nail Technicians offering nail technician training to make you eligible for getting a Nail Technician License. 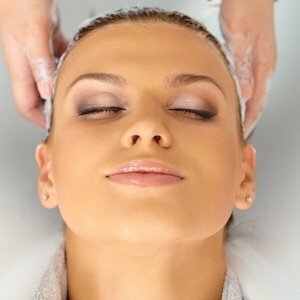 Nowadays people are very conscious about their nails and are using a number of new techniques to beautify their nails. 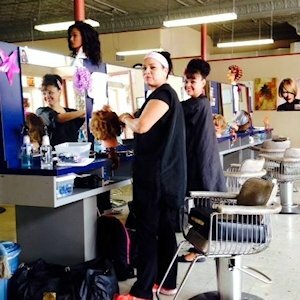 This has created an immense demand for nail technicians in the fashion industry. 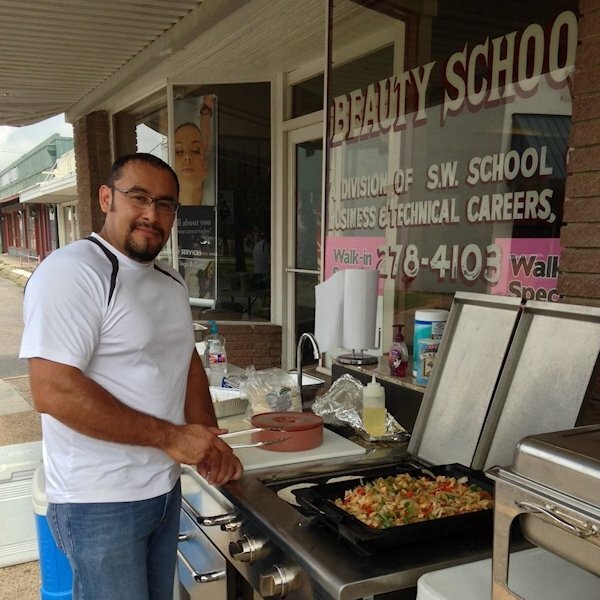 A licensed nail technician, as the name suggests, is a person who is expert in manicure, pedicure, nail sculpturing and many other ways of taking care of nails. 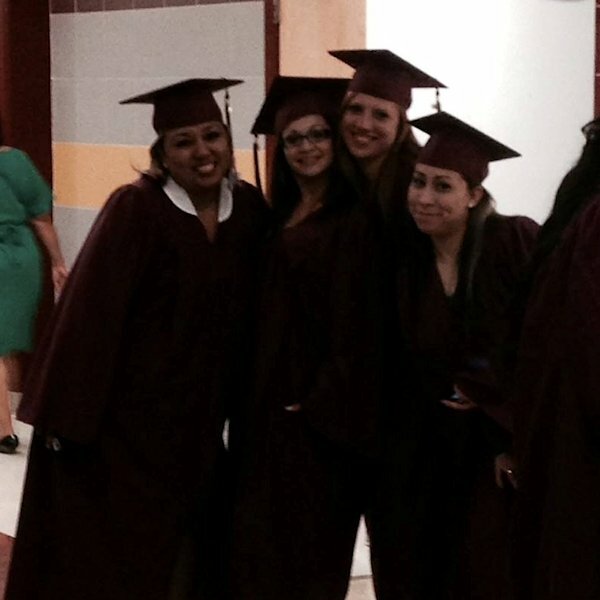 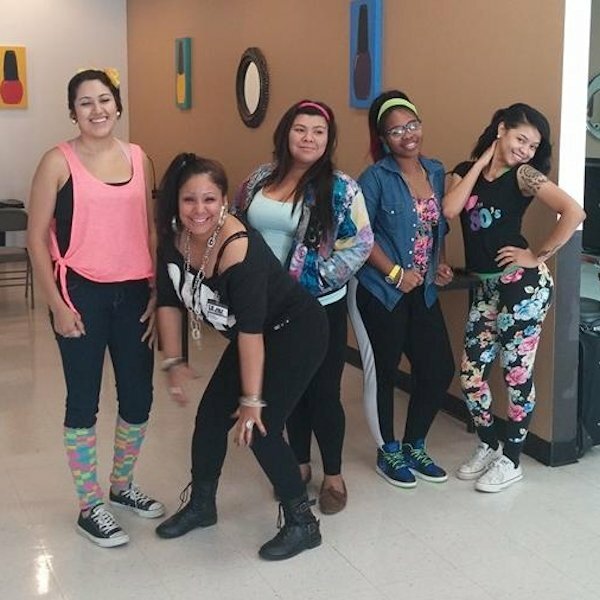 But to get nail technician classes and certification, you must attend a nail technician school. 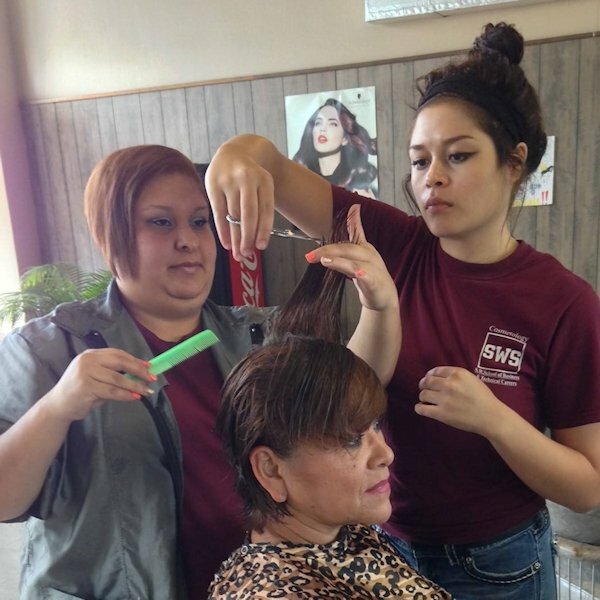 Through a comprehensive nail technician program you will learn the proper steps in giving a manicure and pedicure and how to use nail care equipment like nail file, nail clippers, scrubber, scissors and nail cutter. 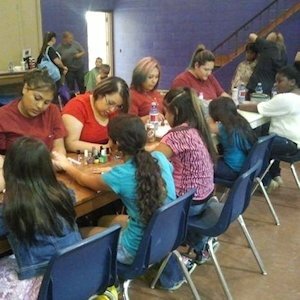 You will also be instructed on on how to apply nail polish and how to give nails an attractive look by using nail art, tattoos or glitter. 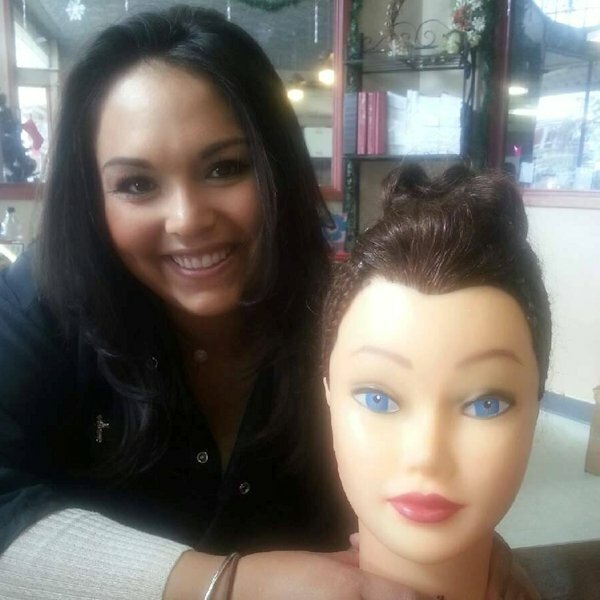 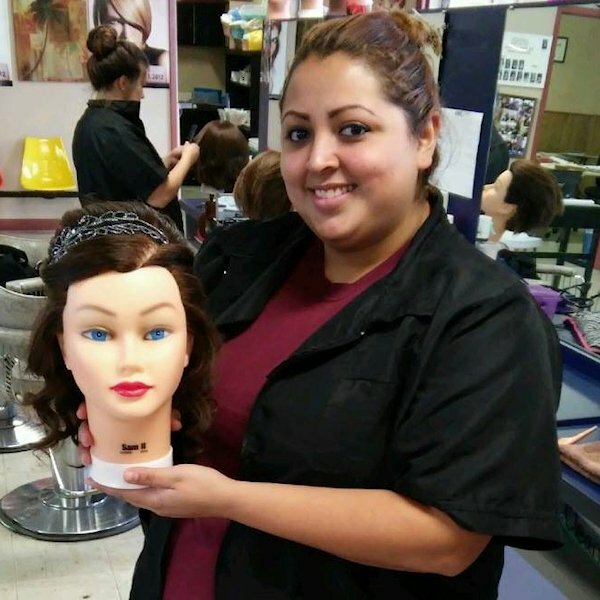 The objective of the Cosmetology Manicuring Specialist program is to teach the student the fundamental requirements of manicuring in order for the student to perform all of the services normally associated with manicuring, including nail preparation, implements, materials, safety, and procedures necessary to meet the requirements of the Texas Department of Licensing & Regulation and pass the examination, both written and practical, administered prior to issuing a license to perform manicuring specialist services. 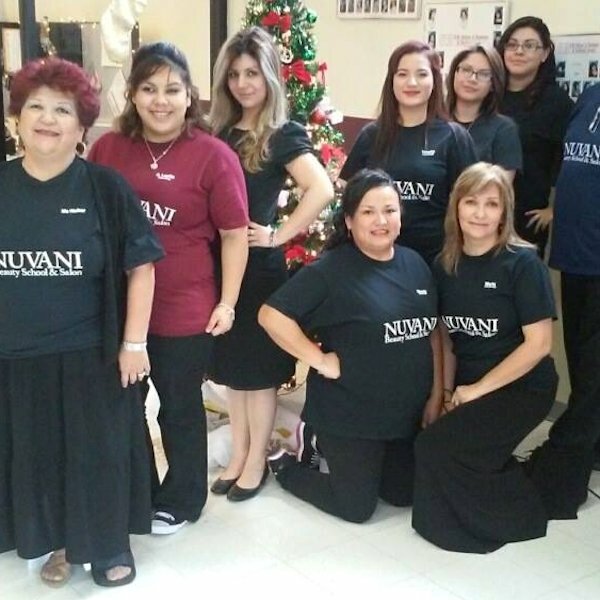 As the Nuvani Beauty School and Salon course curriculum is always updated to reflect current trends in the industry and we provide latest equipment and supplies so you are exposed to the most up-to-date technologies. 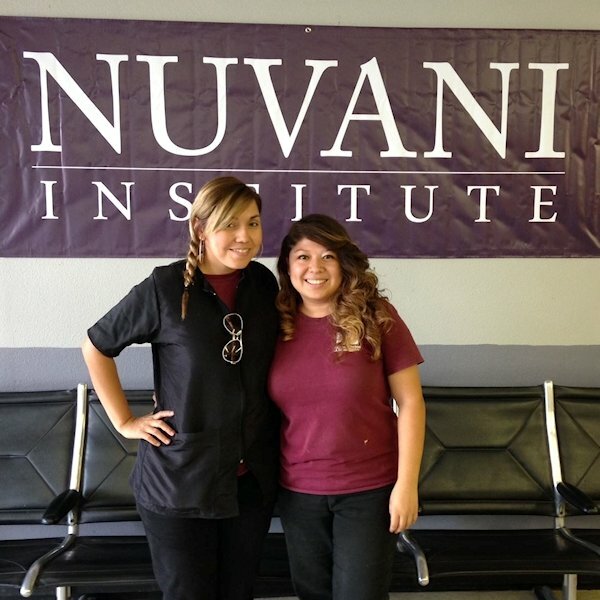 The extensive curriculum covered in the classes at Nuvani is designed to help you to pass the licensing exam. 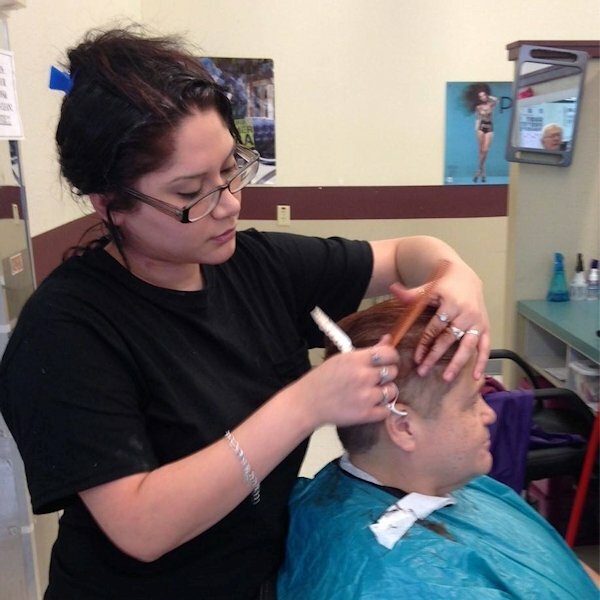 Students will be introduced to the procedures of manicuring, including the purpose of a manicure, basic bacteriology and sterilization procedures, and human disease carriers. 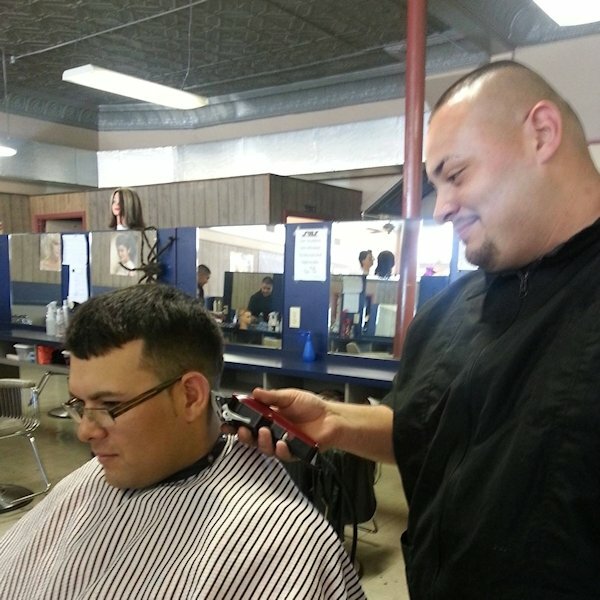 Basic first aid, blood circulation, and nerves of the hand and feet are discussed. 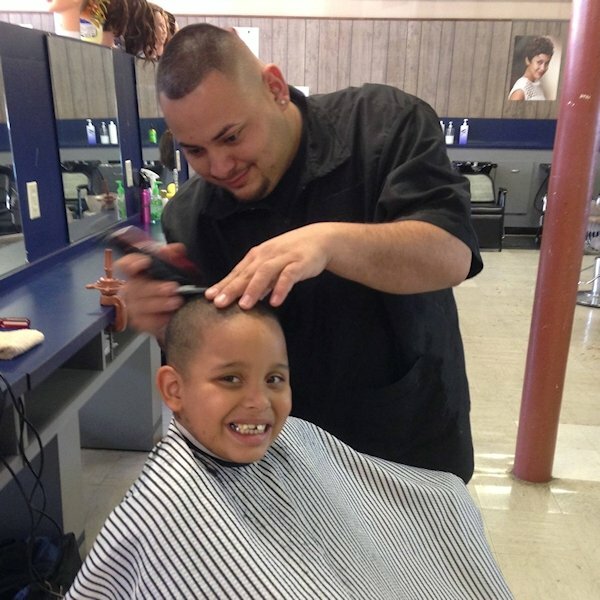 Texas Department of Licensing and Regulation General Rules and Regulations pertaining to. 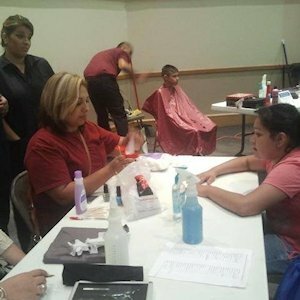 The student will be taught an understanding of the preparation and treatment for a manicure, the step-by-step procedures in performing both a basic and oil manicure, and the use of implements, supplies, and materials in both manicures and pedicures. 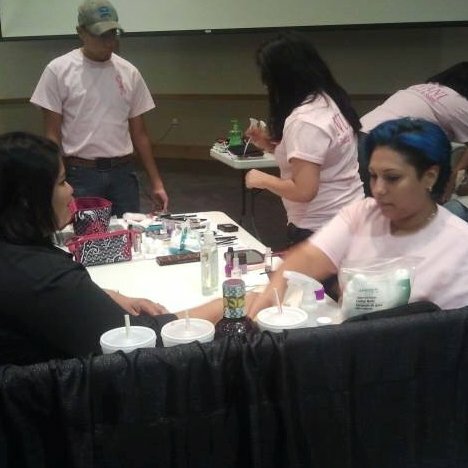 Both foot and hand massages are demonstrated, as well as nail art, including artificial nails, and nail wrappings are discussed. 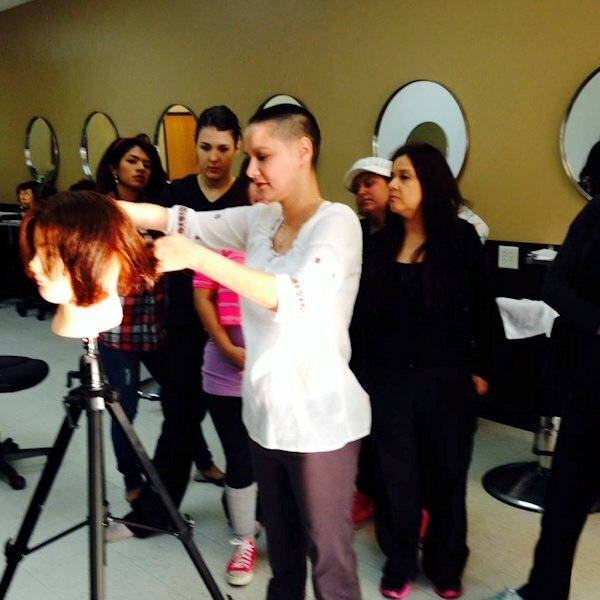 Students will be taught the procedures used for arm and hand massages and bleaching to lighten tanned or freckled skin. 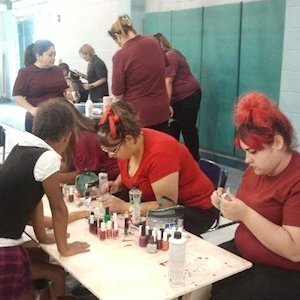 Students will get to know about the advanced nail techniques, including artificial and sculptured nails, nail wrapping, liquid nail wraps, and nail artistry are discussed. 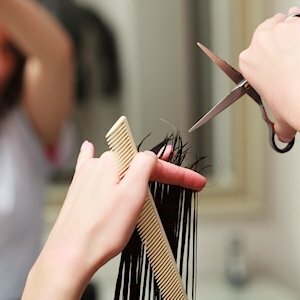 Nail disorders, irregularities, and diseases that are common to nail patrons are discussed so that the student can recognize them and if necessary, inform the patron. 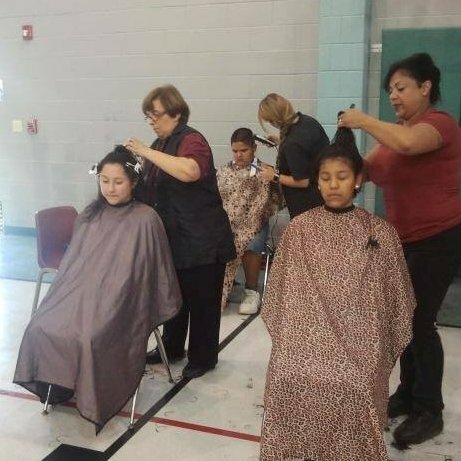 The student will learn the chemical composition of material used in manicuring, proper storage, usage, safety, and sanitation procedures. 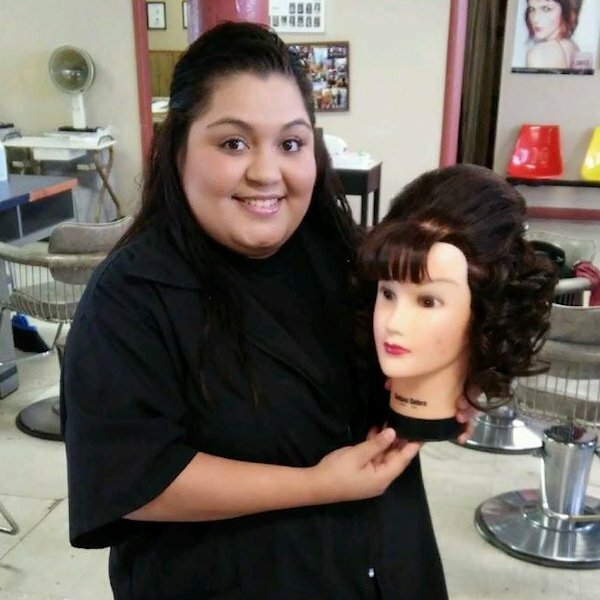 The student will learn proper office procedures to manage customer appointments, record control, tax basics, and what is required to meet Texas Department of Licensing and Regulation requirements. 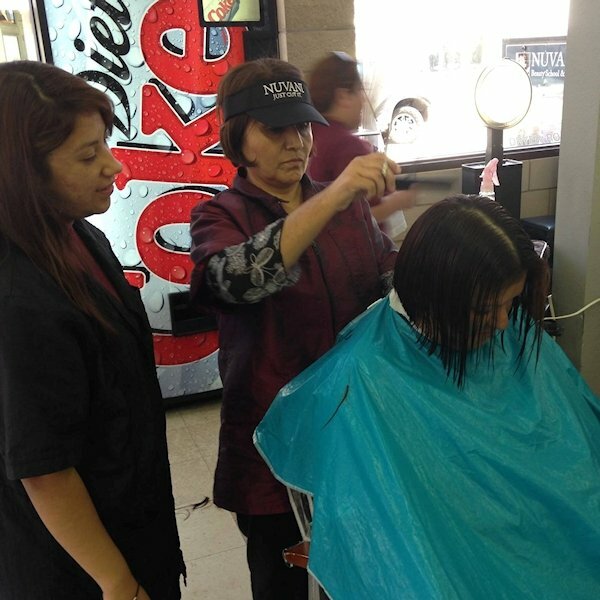 The student must complete a total of 600 clock hours, must be able to complete within 150% of the published length of the program, and have satisfactory progress in both academic, as well as, practical training. 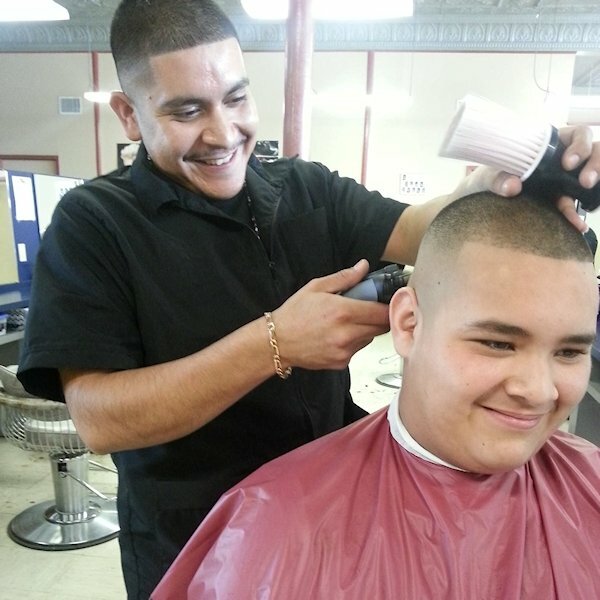 The student must maintain an average of at least 70% on both academic and clinical work.